Created at the end of the 90’s by Vincent Villuis and Sandrine Gryson respectively known as AES Dana and Mahiane, Ultimae first unfolded as a musical portal to share Ambient and its many facets, as widely as possible, by the production of records, an online shop and the presentation of artists and labels of this, then, emerging scene. 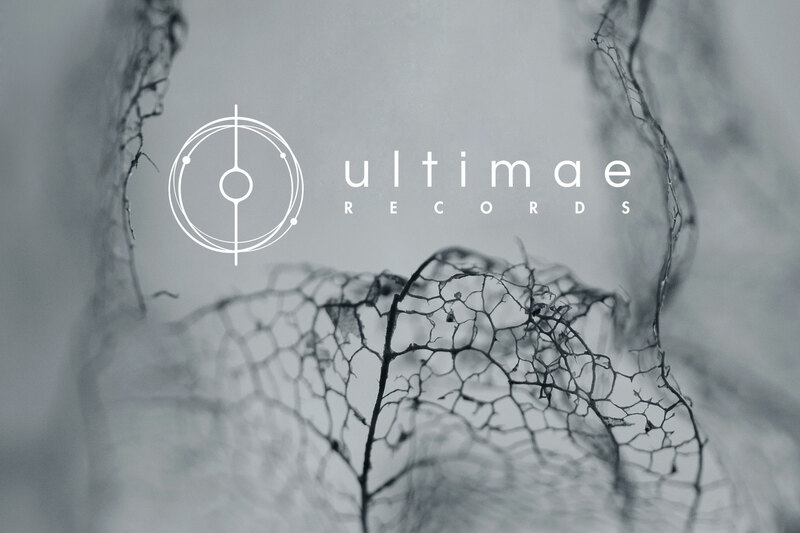 Ultimae has since been developping its activities with sound-design, post-production and mastering studios in Lyon and St Petersbourg, as well as a taylored publishing, licensing and sync service. The first record shop opens at the heart of Lyon in 2009, run by Arnaud Galoppe aka Focal and Lea Desbois aka Liya; it invites all music lovers to new experiences in sound, deep, vibrant, sensitive and etheral.